Fusing together three inventive works, contemporary tap dance collective Dorrance Dance will perform their pieces 'Three to One,' 'Jungle Blues,' and 'Myelination,' presenting a combination of high energy, precise footwork and original music. 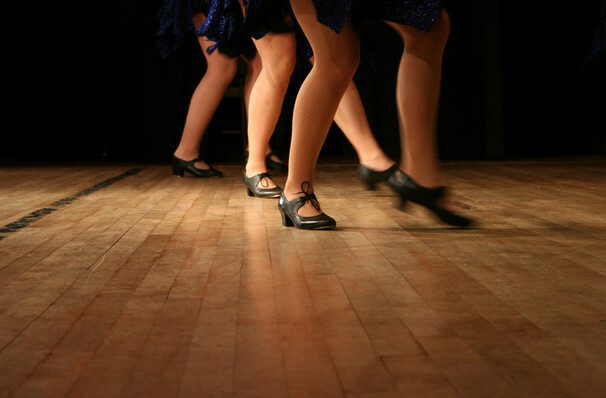 The dance company pays homage to traditional tap dance steps whilst bringing their own style. The award winning New York based dance company was founded in 2011 by artistic director Michelle Dorrance and aims to honor the timeless traditions of tap dance while bringing something new and innovative. Mentored by fellow tap professional Gene Medler, Michelle Dorrance honors tap dance, which is one of America's most famous dance styles and has had her choreography watched and praised all over the world. The company has performed worldwide in places including Massachusetts, Colorado, Canada, Spain, Germany and Hong Kong. Sound good to you? 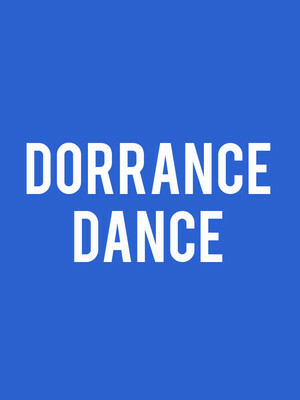 Share this page on social media and let your friends know about Dorrance Dance at Winspear Opera House. Please note: The term Winspear Opera House and/or Dorrance Dance as well as all associated graphics, logos, and/or other trademarks, tradenames or copyrights are the property of the Winspear Opera House and/or Dorrance Dance and are used herein for factual descriptive purposes only. 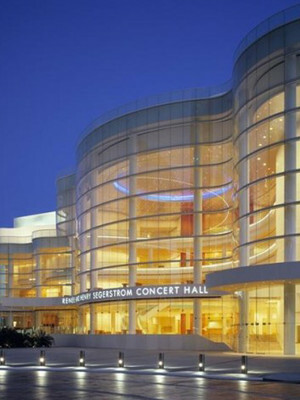 We are in no way associated with or authorized by the Winspear Opera House and/or Dorrance Dance and neither that entity nor any of its affiliates have licensed or endorsed us to sell tickets, goods and or services in conjunction with their events.